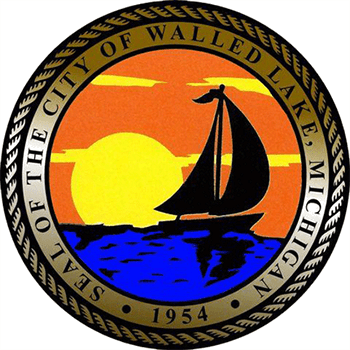 Situated in Oakland County lies the southern central portion of Commerce Township, known as Walled Lake. Matheson Heating • Air • Plumbing provides residents in Walled Lake with exceptional heating, air conditioning, and plumbing services. 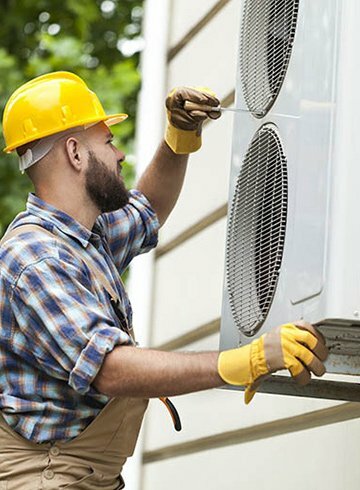 Because it’s important to maintain the HVAC system in your home, our highly skilled and trained technicians offer service around the clock, whether during regular business hours or in an emergency situation. 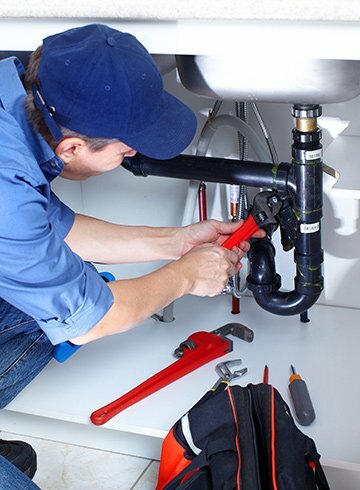 Whether you notice a malfunctioning heat pump or a leak in your plumbing, Matheson Heating • Air • Plumbing will get to your home or business as soon as possible. We offer our customers 24-hour emergency services. 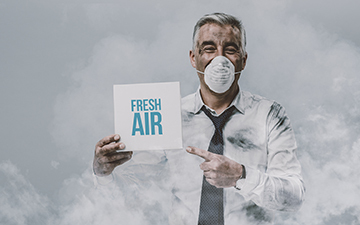 When you call with an emergency, you can expect that we will match your urgency and strive to get your HVAC or plumbing problem solved the very day that you call. When you desperately need emergency services, you can count on us any day of the week. Are you looking to improve and maintain your HVAC units and plumbing? Choose Matheson Heating • Air • Plumbing to take care of your home. There is no job that is too challenging for our technicians. Call our experts at (248) 363-4868 to schedule a service or submit our online form.